The first time I saw this bird, I was with my dad in southwest Florida. 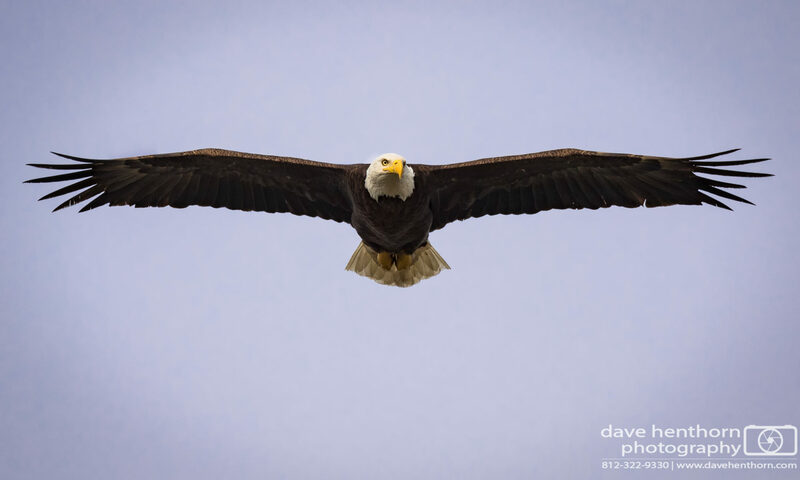 An experienced sailor, he described them to me as a “Man-o-War,” noting that they got this name from the extensive amounts of time these birds remain in flight, and how they steal food from other birds. I found out after doing some research that they are now referred to as the Magnificent Frigatebird (Fregata magnificens), which is fitting. These incredibly large birds spend day and night in flight, sometimes travelling over 200km, and soaring as high as 2500m, before landing. They reside in the tropical Atlantic, Florida Gulf coast, and Caribbean, as well as along the American west coast, Mexico and extending as far as the Galapagos Islands. I was fortunate enough to experience a number of these incredible creatures during my last visit to the Florida coast, and it has done nothing but deepen my curiosity for the species. 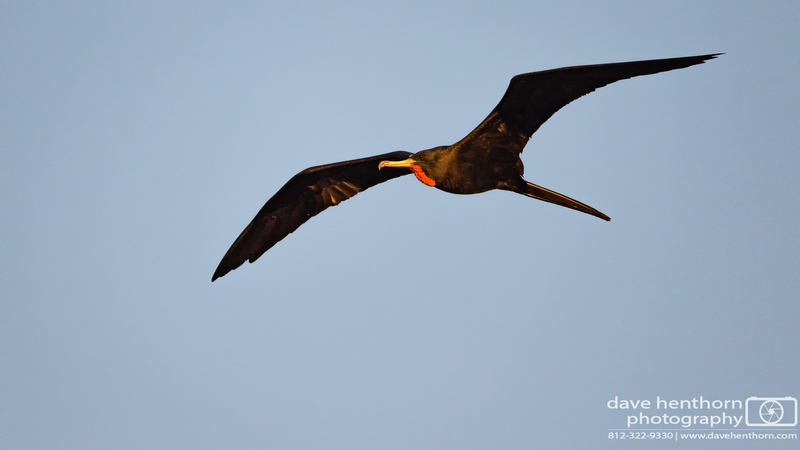 For additional reading, please see the links provided below, and as always, please leave your comments below to share your own experience with the Magnificent Frigatebird! Thanks for stopping by, and don’t forget to follow me on facebook and instagram to stay on top of what I’m up to currently! Martha Fisher, audio archivist at the Cornell Lab of Ornithology, describing the mating rituals of the male magnificent frigatebird.